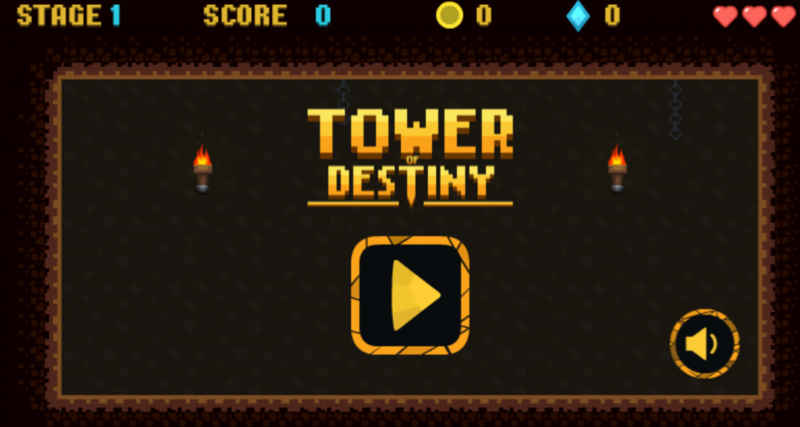 If you are bored and want to find something to get relaxed, then Tower of Destiny game will be a perfect recommendation for you in 123coolgames.com. This is a fun addictive game which receives much love from players and gets the good review for entertainment. It is necessary to say that you should try at least once and it won’t make you disappointed. This cool game helps your release stress after a hard working day. 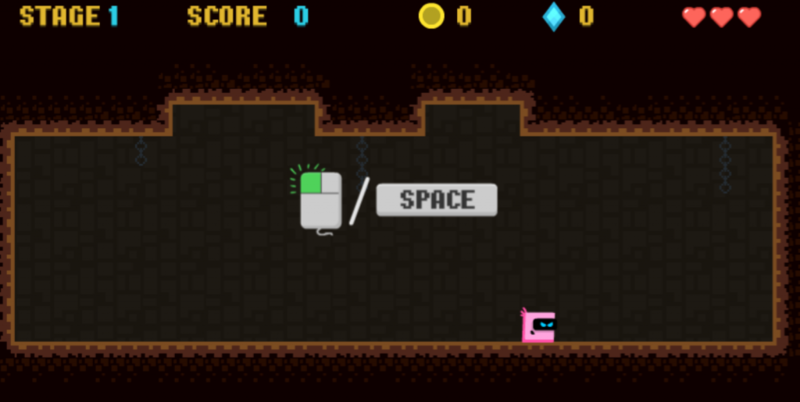 Participating in this game, your mission is to click or press space to jump. 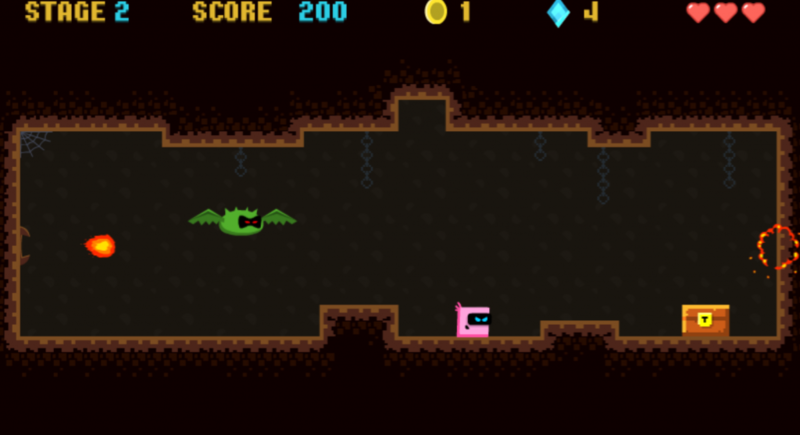 Open the treasure chest to release the ladder, then jump onto the ladder to go to the next floor. Collect gold and gems to buy upgrades and new costumes.